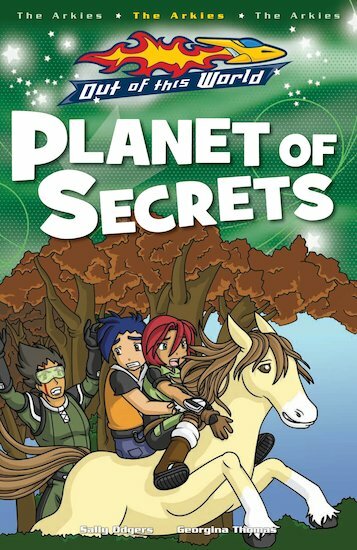 A planet with horses… and clover? Human beings have been here before. But are they still around? And are they friend or foe?